Get in touch with us. We'll be happy to help you. 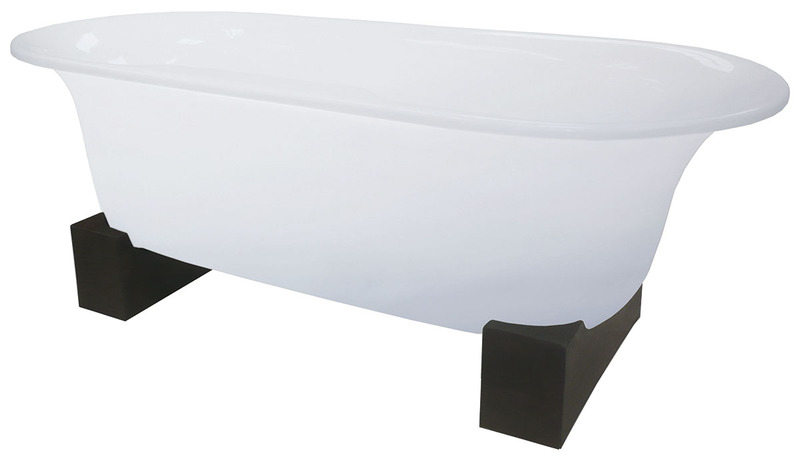 Our baths and basins are aesthetically pleasing and will fit perfectly into any home or business. Our products are affordable and will suit your pocket no matter what the size. Created in our very own factories in Cape Town, South Africa. With 8 basins, and 5 baths in our collection - there is something for everyone. Along with our 2 Year Guarantee, we also offer you free support and advice. Element is a division of Duroplastic Technologies and has been manufacturing self standing sanitary ware for over 14 years. Sister companies such as Paradyne and Palazzo compliments the Element range. Customise your bath or basin how you see fit! Please contact us for more customisation options. All products available in White with a satin finish and are made from resiquartz. Also available in stone colours: Sahara and Aruba have a smooth matt inner and a rustic outer. 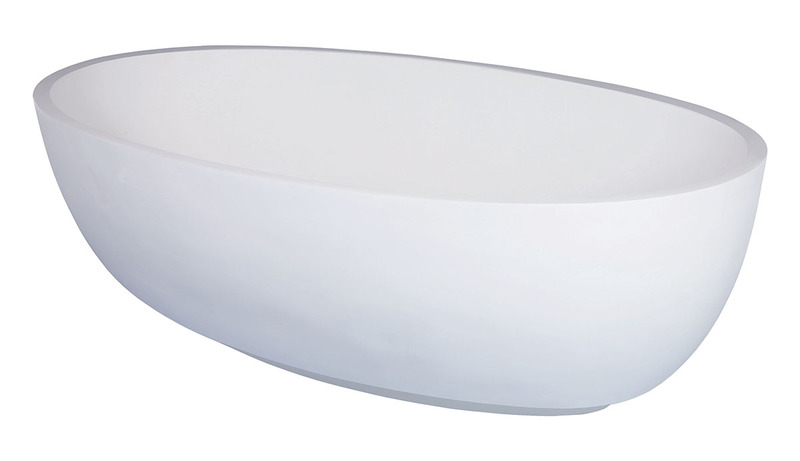 Oval top mount basin with sharp edges and well defined lines. Matches the Maji and Mizu ovla baths perfectly. Favourite circular top mount basin with sharp edges and defined lines. Classic deep bowl top mount basin with sharp edges and defined lines. 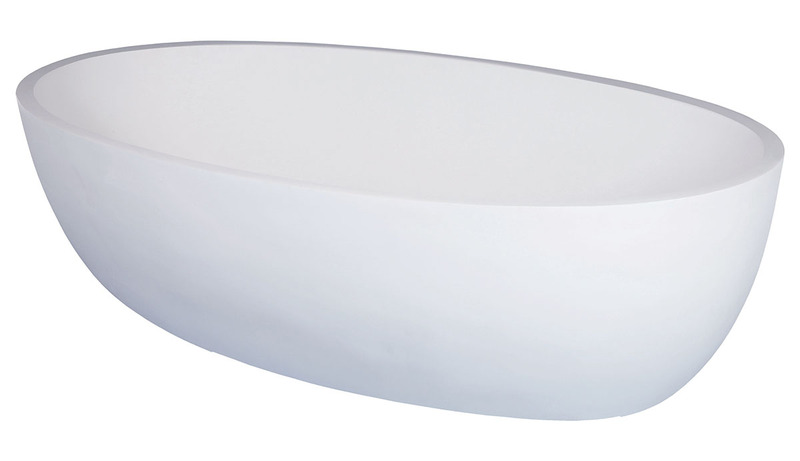 Modern oval bath, practical for bathrooms with confined spaces. Similar inside dimensions as a drop in 1650mm bath. 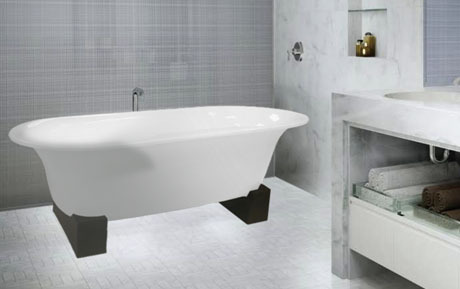 Modern oval bath, spacious enough for two people. Similar inside dimensions as a drop in 1800mm bath. What are the products manufactured from, and how are they made? Each product is cast in a mould, and is therefore completely solid, and the same colour all the way through. The liquid, called Resiquartz, has a resin based formula, and contains organic fillers, giving each a unique finish. The liquid in the mould is de-gassed, and allowed to cure in a special oven. Once this process is completed, the product is de-moulded and finished by hand. What warranty or guarantee is offered on your products? 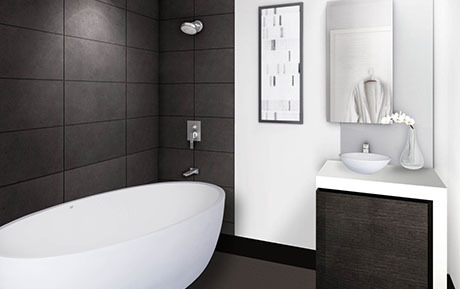 We offer a 2 Year Manufacturers Guarantee on all our baths and basins. What is temperature of the water I can pour into the bath?